Our 4-6 year old students come to us with energy and untapped potential. 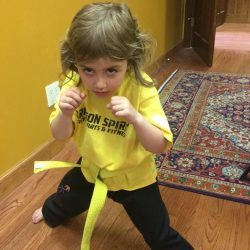 The focus of this kids martial arts class is to shape and discipline that potential in order to nurture character development. 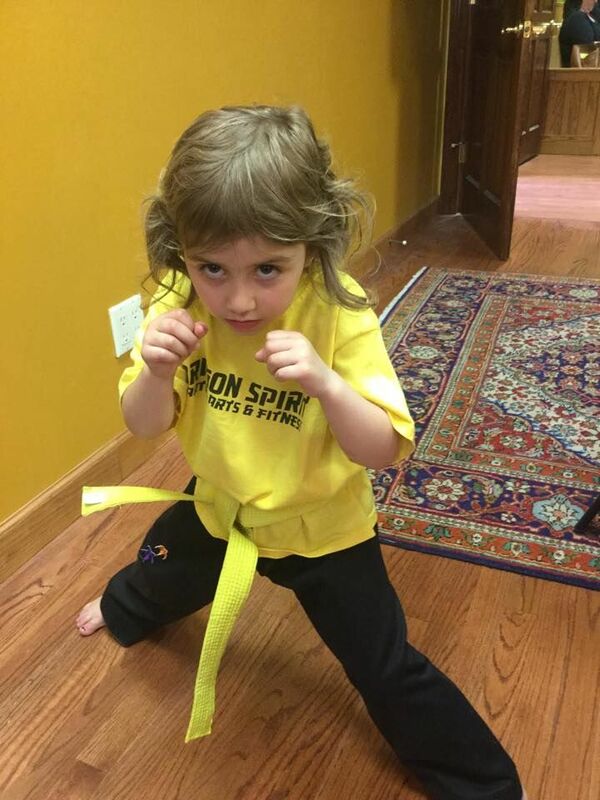 Improving their listening skills, self-control, self-discipline, and patience is paramount in martial arts training. 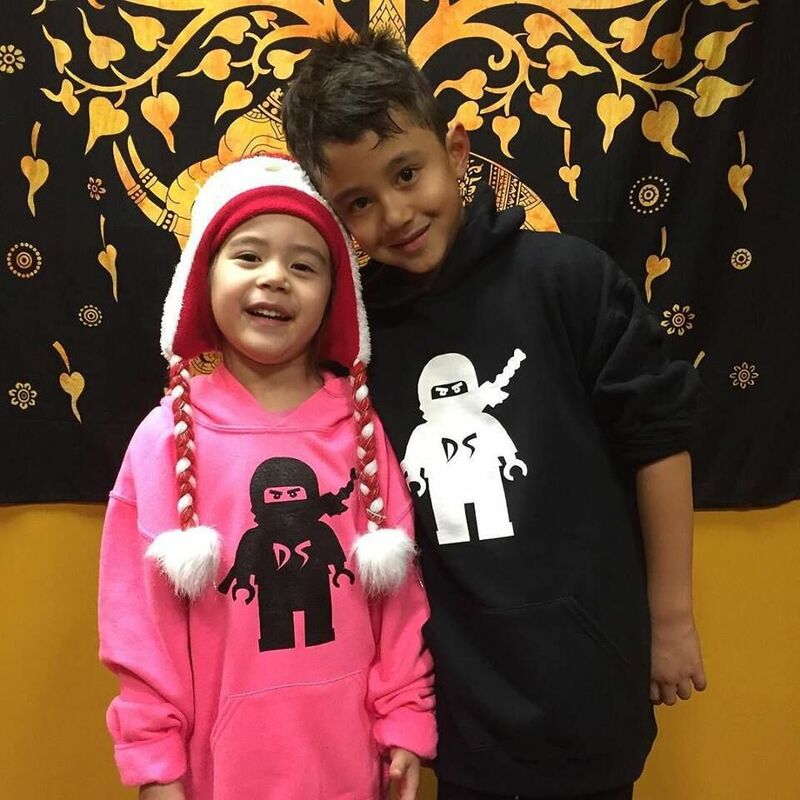 The 4-6 Kids Mixed Martial Arts Program curriculum is designed to teach young students basic self-defense skills and build their understanding of different positions, thus developing a solid martial arts foundation. There is always 1-2 instructors and 2-3 assistants on the mat during class to ensure that safety and focus is maintained. We open the mat space to our students 15 minutes before class begins, giving them a chance to move, unleash some energy, and play with instructors and other students. 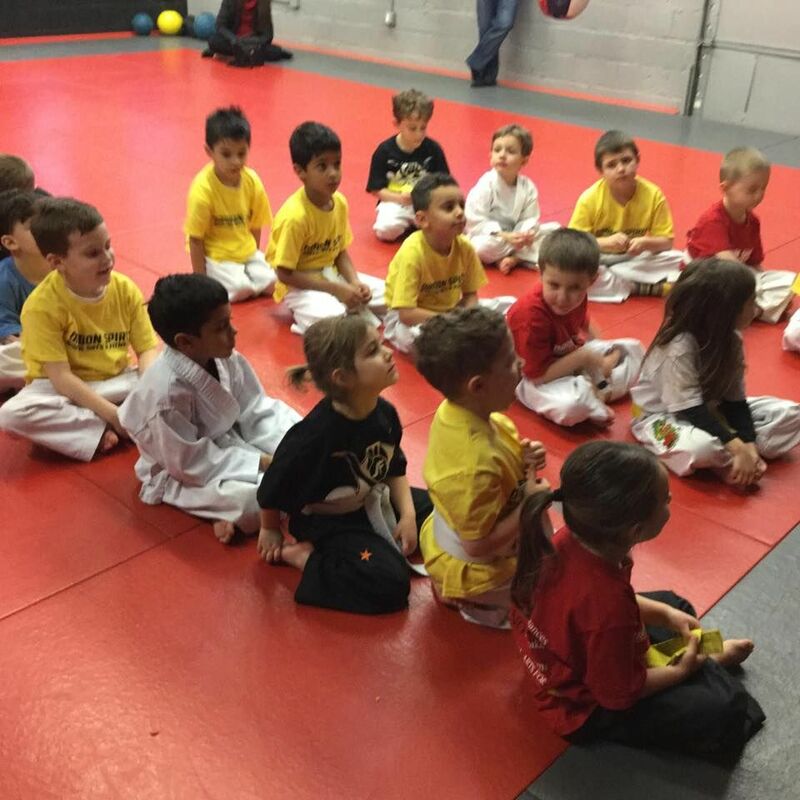 Once the kids martial arts class begins, students perform playful warm-up drills that keep them engaged and build coordination, speed, endurance, strength, focus, and cooperation. Each class is then designed to focus on the development of a specific skill that is broken down into pieces and taught step-by-step to ensure retention and proper technique.